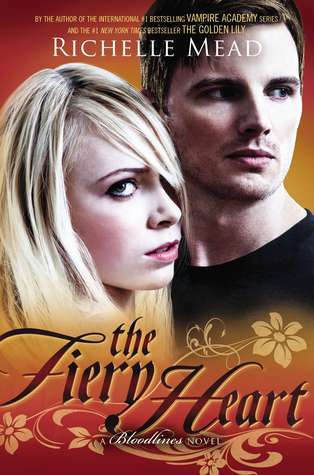 The Fiery Heart by Richelle Mead is the fourth book in the Bloodlines series. But the struggle isn't over for Sydney. As she navigates the aftermath of her life-changing decision, she still finds herself pulled in too many directions at once. Her sister Zoe has arrived, and while Sydney longs to grow closer to her, there's still so much she must keep secret. 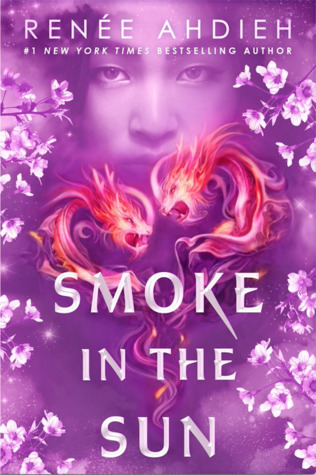 Working with Marcus has changed the way she views the Alchemists, and Sydney must tread a careful path as she harnesses her profound magical ability to undermine the way of life she was raised to defend. Consumed by passion and vengeance, Sydney struggles to keep her secret life under wraps as the threat of exposure- and re-education- looms larger than ever. 1. I swear that Mead just keeps better and better in this series. The Fiery Heart is my favorite, yet. Mead kept me engaged throughout the story. I stayed up later than I should have just so I could finish it last night. 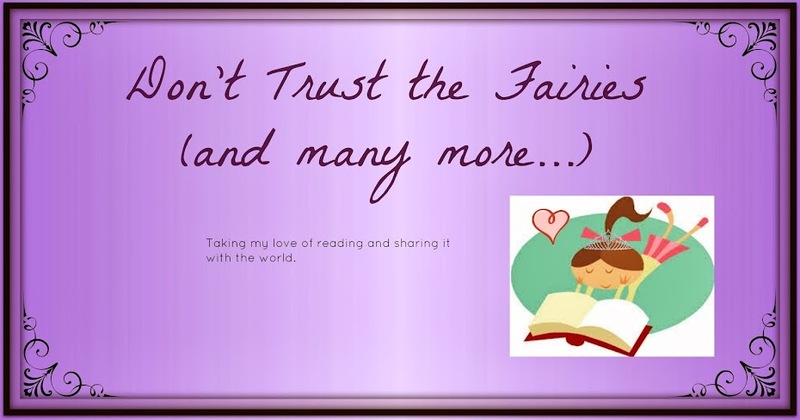 The secrets, the love stories, and even the action make for a great combination. 2. I simply adore the pairing of Sydney and Adrian. I think they complement each other so well. She is so rational but with a passionate side, and he is free-spirited (pun intended), and loyal to those he loves. Together they are much stronger, and each helps the other to want to be a better person and see past their flaws. 3. So I did not like Sydney's father from the brief previous encounters, but this book just proved how much of a tool he really is. He enjoys pitting his daughters against each other to complete Alchemist goals. Plus, he was super critical about their weight, even when there is nothing wrong with they way they look. 4. Saving the best part for last, OMG the ending of the book has me dying for the next book. Too bad it, Silver Shadows, is not out until the end of the month. 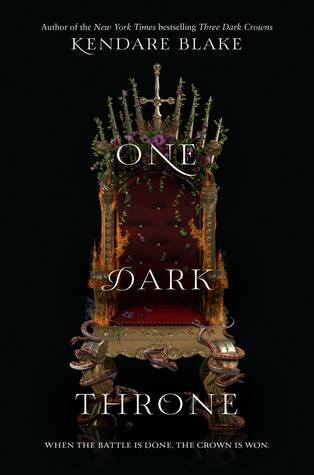 I was simultaneously cursing Mead for the ending, and praising her for an excellent read.